Explore The Magic Of Fabric Art! 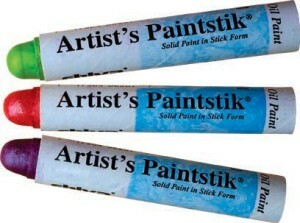 New Paintstik Colors Have Arrived! 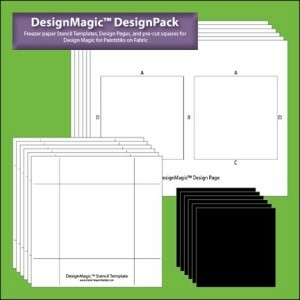 Design Magic: What is a DesignPack?